New Delhi: Aakash Institute, India’s leading coaching Institute for aspiring Doctors and Engineers is enabling the brightest minds of the country to achieve what they desire and deserve by conducting Aakash National Talent Hunt Exam (ANTHE) 2017. This unique scholarship exam is for Class 8th, 9th and 10th studying students. With the launch of ANTHE, it has received tremendous response beating previous year records. Aakash is also the knowledge partner of the ninth edition of Kaun Banega Crorepati and ANTHE was launched with start of the show. 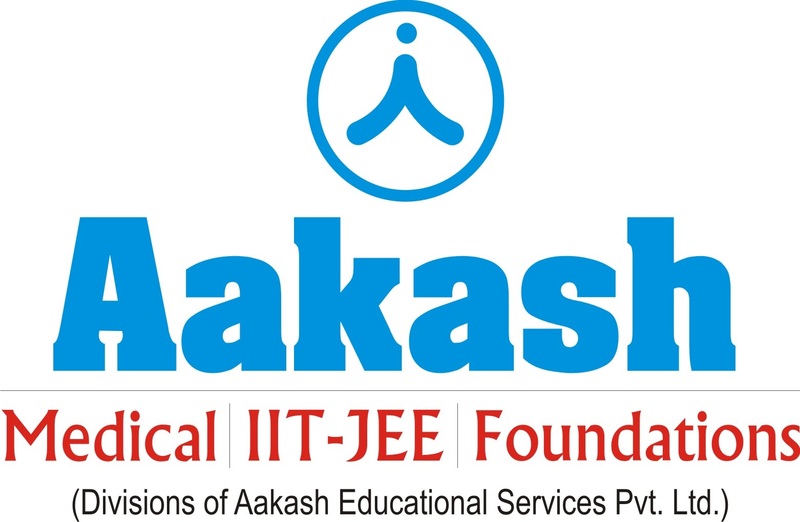 Commenting on the overwhelming response, Mr. Aakash Chaudhry, Director, Aakash Institute said, “Each year lacs of students look up to ANTHE to fulfil their dream of affluent career through quality education. This year, we are witnessing overwhelming response to our countrywide talent hunt examination. We hope that this year’s ANTHE will be a step further in our mission to giving aspirants from different parts of India a gateway to fulfil their aspirations”. The ANTHE examination in 2017 will be its 8th year and this year it is scheduled on 29th of October 2017, Sunday, across 22 states of the country. The last date of application is 22nd October 2017 and the examination fee is Rs. 300. This year students can also pay the ANTHE fee through digital payment mode like PayTM. The exam will be of 360 marks in total, carrying 90 MCQ Type questions. These questions will test the knowledge of Physics, Chemistry, Biology, Mathematics and Mental Ability. From Class 8th and 9th Studying students, top 50 students will be eligible for 100% scholarship on Tuition Fee, Admission Fee & Registration Fee, while top 150 students will also be eligible for Cash awards. From Class 10th Studying students, top 500 students (Medical Aspirants) and top 1000 students (Engineering Aspirants) will be eligible for 100% scholarship on Tuition Fee, while top 150 students from each Medical and Engineering will also be eligible for Cash awards. Students below top ranks mentioned above will also be eligible for Scholarship as per the company course prospectus. With lacs of students that sit for the exam every year, ANTHE is one of the biggest scholarship exams held in the country offering up to 100% scholarship and cash awards.